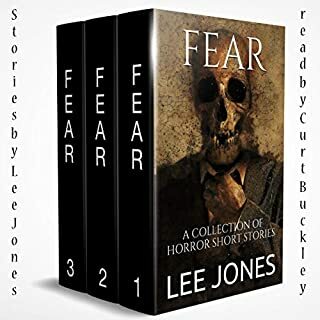 By popular demand comes the third volume in our best-selling anthology series, with 21 spine-chilling, terrifyingly creepy tales of terror by a bunch of the best independent horror authors writing today! terrible. reader has monotone voice. From horror author Terry M. West comes Gruesome: A Gathering of Nightmares, a collection of some of his best fiction. A little girl found a leg on the shore of my lake. The authorities won’t drain the lake to look for the rest of the body. They say it’s impossible, that 5,000 acres is too much, even to look into a potential murder. The thing is...they emptied it out a while ago just to clean up some old sewage. They absolutely can drain the lake if they want to. But maybe they know better than to try. 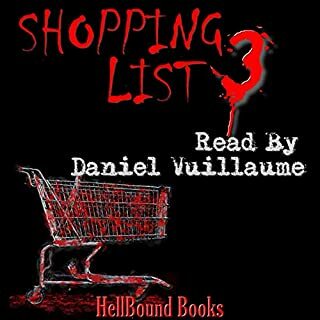 This is a great audio book for horror lovers! EPIC award finalist Howard Odentz has penned 26 disturbingly fascinating horror stories about the youngest predators among us. So turn on the lights, and huddle under your blankets because murder isn't just for grown-ups anymore. Come meet our gallery of little killers. Fantastic. I loved this book. When it started out I thought that it was going to be very cheesy. It was looking like a fairy tale take on murderous tots. Um, that wasn't the case and I could not have been further from the truth. My favorite story was B is for Boris, and Rifka, and Vlad. I knew it was going to be weird, but it made me so glad I started this book. Not every story was particularly gruesome in the way of blood and guts. Some were downright tough to go through because you knew it was gonna be bad like K is for Kieran Who Fights in a Ring. That story was a gut punch... I knew what was coming and I still wasn't ready for it. The stories were well written and the narration was spot on. Great book. 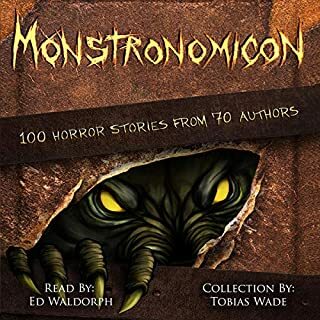 The stories in this anthology were good and creepy. Definitely different and not for those who are squeamish about children committing murder. The narrator did a great job also. Loved it!Very inventive collection of short stories.Some were disturbing but all were entertaining. Ken Kamlet was a terrific narrator. I was given this book by the narrator,author or publisher free for an honest review. 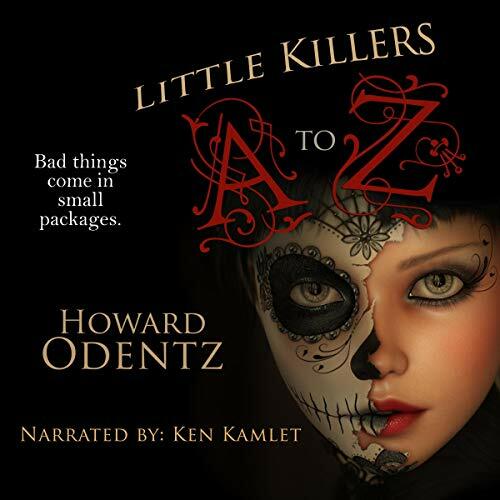 "Little Killers A to Z: An Alphabet of Horror" (2019) by Howard Odentz is a collection of twenty-six short stories featuring various underage characters involved in murder, often as the murderer. The stories are generally entertaining, with several containing a bit of gallows humor. The stories are not overly gruesome but definitely not for children. Ken Kamlet is a fine narrator but his male voice isn’t always successful at depicting the voice of children. Still, recommended. 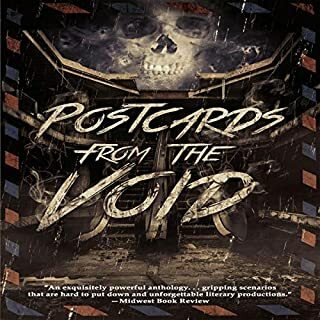 Audiobook given free in exchange for honest review. 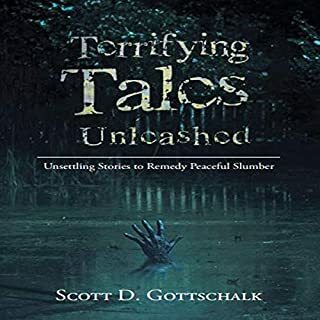 Author of "Guilt by Association"
This audiobook was a pleasant experience as understanding the shortness of the stories leaves open the possibility for them to be either really good or kind of a let down and these were definitely on the positive side of that. So instead of listening to disjointed story fragments it was a bunch of short and sweet horror morsels where horrible children do what horrible children do. I find creepy kids terrifying in movies and media, but I really enjoyed reading about this selection. The narrator was solid as well, breathing life into the stories and increasing their emotional impact. I received the audiobook review code for this book at my request and have voluntarily left an honest review. 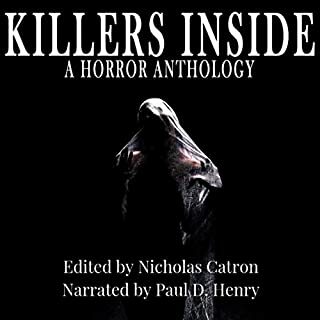 This is a collection of fast paced short horror stories all centered around children doing unspeakable things including killing. As the title implies each letter of the alphabet gets a story. They are an eclectic bunch of stores that will grab your attention and not let go. I enjoyed these stories. Some are full of emotions and angst while others will surprise you in the turns that they take. Each story is complete and will leave you thinking about their world and ours. These stories are dark and some even chilling. The children run the gamut from true monsters to those that you may see as having the right to do what they do. I found each story engrossing and entertaining. Narrator Ken Kamlet does a good job of bringing these characters to life and pulling the listener into their worlds. This is a collection of short stories, some more like snip-its, and it's all about the children. Some are difficult to get through, you can skip those, while others you wish were longer. The main thing to remember about this collection of short stories is that it does deal with children committing these acts. If you can't handle that then do not get this book. However if that doesn't bother you (although a few of these stories will) then give it a try. The narration was well done, really bringing these twisted tales to life. A Light Listen, on the Dark Side! A light listen, on the dark side! 26 twisted, short tales. Each of them unique. Some of them perfect for around the campfire, a few, too dark for the share! Short stories don't often lend themselves to character development, yet, I couldn't help but get a sense of each of the main characters. Some of them, quite disturbing. They range from fictional legends, to real life abuses. I only had to skip one of the stories, as I can't stomach zombies. If you enjoy weird, creepy and suspenseful, then you will love this book! The narrator brings EVERYTHING to life. This was nothing like I expected it to be and I loved every minute. It was well written, and made you think about all these situations in detail. This was probably the best narrator I have heard in a while. I normally don't listen to male narrators because I listen to audible in the car on my work commutes and their base lines are always to heavy for my car speakers, but Ken was brilliant. This is definitely a must read!